Do You Need a Degree to Work in Cyber Security: What Qualifications Are Important? You've decided that you want to work in cyber security. How do you get there? What is your next move? 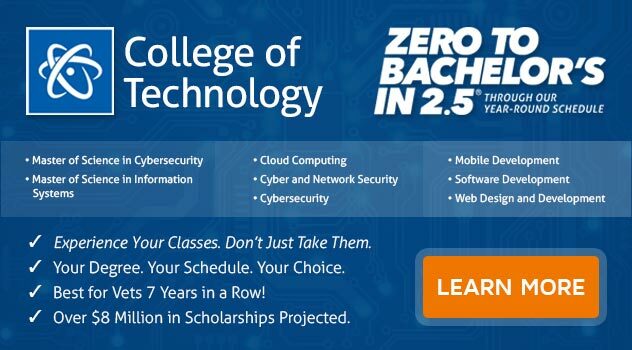 Do you: a) Get a few cybersecurity certificates under your belt and polish up your resume; b) Opt for certification with someone like CompTIA, ISACA, Cisco, GIAC or (ISC)2; or c) Go whole hog and earn a degree in cybersecurity? What is the difference between a certificate and certification; aren't they just different forms of the same word? Not in this context. A certificate is earned as part of an educational program and can takes anywhere from weeks to years to acquire. A certification is something you can do on your own time under the auspices of one of the above organizations. A Bachelor of Science in Computer and Information Science can take four years. If you find a college or university with a year-round study program, you could complete your degree in as little as 2.5 years. Heather went the certification route. She earned a math degree and got a job in the sales department of a managed services provider/value added reseller (MSP/VAS). Although she knew nothing about computers when she started working, she picked it up and discovered she had an aptitude for it and decided to take it further. She wanted a flexible program so she could keep her job. After doing her homework, she decided to get the CompTIA Network+ certification. In her spare time, she read the study materials provided by CompTIA and watched videos on YouTube. After passing the certification test, she figured finding another job specifically related to cybersecurity would be easy. After all, she was certified. However, many jobs required a bachelor's degree in addition to the certification. Employers didn't accept her math degree as relevant to the field. While Heather thrived on working at her own pace and earning as she learned, some people prefer the more structured environment of a university degree program. They also want to get the initial qualification and then look for suitable employment. A Bachelor of Science in Computer Information and Science with a major in Cyber and Network Security could provide you with that opportunity. Protect data and manage other employees' cybersecurity behavior to safeguard an organization's data. Develop basic security procedures and policy. Such an approach would prepare you for a job in network and security infrastructure support, network security implementation, technical support and help desks, information security analysis, or IT supervision/management. There's no single 'right' way to train for a career in cybersecurity. For the individual who does not already have a job to go to, the degree option is attractive because it prepares you for a variety of relevant occupations. Not only is a degree graduate prepared for a career in industry, but there are plenty of opportunities in the intelligence community, like the FBI, CIA and many, many others that we don't even know about because they're so secret. Are you interested in the world of cyber security? If you want to earn a Bachelor of Science Degree in Computer and Information Science with a Major in Cyber and Network Security, ECPI University offers this degree program at an accelerated pace. For more information about this exciting opportunity, connect with a helpful admissions representative today.